We do not provide LP formations. If you want to form an LLP please contact us. A limited partnership (LP) is a legal registered entity at Companies House. It consists of two or more partners, who can be individuals or corporate entities (e.g. another company or LLP). The partners can be located in any country around the world but the partnership must have a principle place of business within the UK. This is similar to a UK company having a registered office. A Limited Partnership is officially registered with Companies House which makes it different from a general partnership. 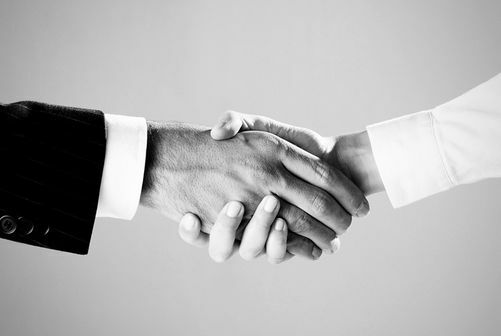 General partnerships are simply two people working together under one business name. It is also different form a Limited Liability Partnership (LLP) as all of the partners do not have limited liability in an LP whereas all members of an LLP are protected. 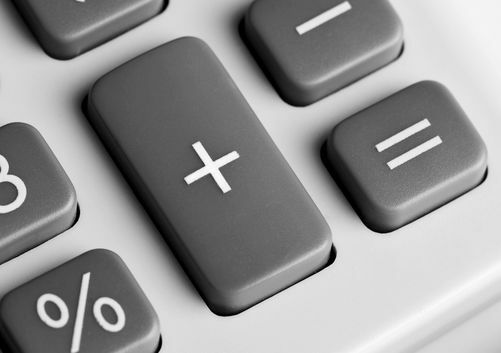 The accounting and reporting requirements of an LP are also different to that of an LLP. In simple terms the LP does not have to file a set of trading accounts at Companies House, whereas an LLP has to submit a set of accounts each year. Income generated by an LP is reported in a partnership tax return to HMRC, and the partners personal income is submitted on self assessment tax returns with HMRC. In a Limited Partnership there are 2 types of partner and they have different roles and responsibilities. Each LP my must have at least one General Partner AND one Limited Partner. General partners are responsible for managing the day to day business activities and focus on running the business. The liability of the general partners is unlimited which means they can be held responsible to pay debts which are incurred by the limited partnership. Limited Partners contribute a set value in the form of cash or another form agreed at the time of incorporation. In return for contributing a set amount of capital to the partnership the limited partners have limited liability to the amount they contributed. This means if any debts are raised against the partnership they will only loose the value they contributed at the beginning. A limited partner must not interfere with the day to day running and management of the partnership or they will lose their limited Liability and can be held responsible for the partnerships debts in the same way a general partner would be. Are Limited Partnerships Tax Efficient? A limited partnership can also be more tax efficient than a limited company in some situations. Limited Companies pay corporation tax on the profit the company has made. When dividends are paid to the owners, tax has to be paid again in the form of income tax. With a Limited Partnership, the tax due is not calculated on the partnerships overall profits. Instead the partners pay tax on their individual profits received from the partnership. Please note, we are not tax advisors and suggest you contact a professional accountancy firm for more detailed advice regarding which type of legal structure would suit your circumstances. Scottish Limited Partnerships are slightly different from those registered in England, Wales or Northern Ireland. The LP is a legal entity that is separate to the partners. It can hold assets and enter into contracts.